Schooner is located on St. John's Point Lighthouse station in Co. Donegal. It’s quite a thrill driving down to St. John’s Point Lighthouse, to see it looming at the end of one of the longest peninsulas in Ireland. Stay at Schooner and enjoy all that St. John's Point, Donegal and surrounds have to offer. Clipper is located on St. John's Point Lighthouse station in Co. Donegal. 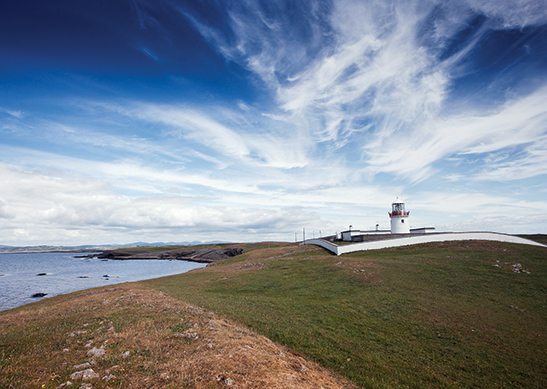 It’s quite a thrill driving down to St. John’s Point Lighthouse, to see it looming at the end of one of the longest peninsulas in Ireland. Stay at Clipper and enjoy all that St. John's Point, Donegal and surrounds have to offer. 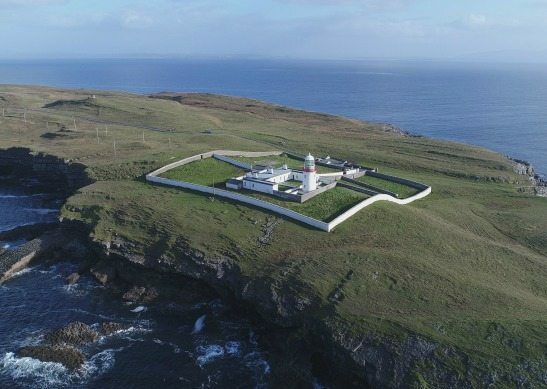 Experience breath-taking Wild Atlantic Way views at Loop Head with our 3 nights for the price of 2 offer at Loophead Lightkeeper’s House, Kilbaha in Co. Clare.